Stress, anxiety and depression plagues each of us from time to time. The struggle to manage these feelings can seem overwhelming and can easily cause problems in other aspects of our lives, whether physically through stress headaches or socially through short-tempered outbursts to our friends and loved ones. Acupuncture is very effective to destress mind, body and spirit – even more so than a massage. Just ask some of previous patients. 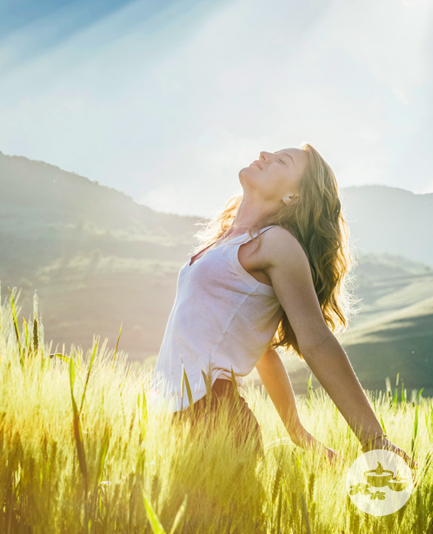 At WellStream Acupuncture, we’ve helped countless patients reduce their stress and achieve a more relaxed state by targeting key acupoints of the body. Being overly stressed can make you anxious and impact your sleep behaviors. Whether you’re concerned about a major work project or a big life change, having acupuncture sessions with us can help to minimize your emotional and psychological strain and bring you a greater sense of peace. By reducing the root stress and harmonizing the body’s energies, you can sleep easier and achieve a more rested and clear state of mind. WellStream Acupuncture can also provide sessions with a focus on treating depression. Through acupuncture, we focus on points on the body that can trigger a response in your body that tells it to generate more of the neurochemicals that help to balance mood. In turn, this helps to improve your symptoms and return you to a happier, healthier you. To learn more about acupuncture for emotional and psychological problems, call WellStream Acupuncture today at 323-463-9355.